People keep asking me where they can download a truly functional program Meta Trader 4. Although spent some time on this issue in the previous parts of this series it will surely be useful to refresh this knowledge. 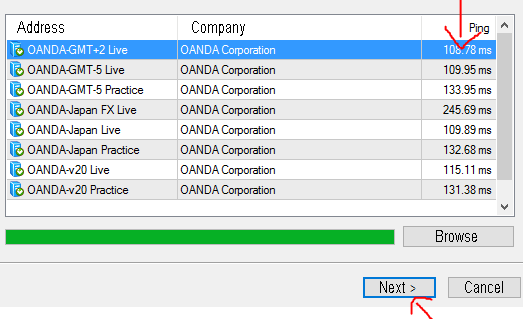 Users who have already installed the MT4 may skip the following text. However, if you have any problems with MT4 follow this guide. Meta Trader 4 is a program that downloads various information such as prices of shares, currency pairs etc. from the servers and displays it in the form of charts (graphs). This information is then available to the user who can individually accommodate or adjust it. The program is offered for downloading by numerous web sites, mostly forex brokers. 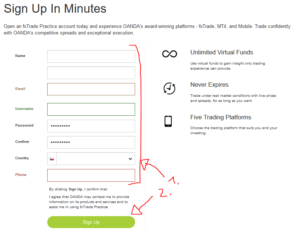 My recommendation is that you download the program from the web site of a broker called Oanda. The installation is an easy process requiring minimum interaction from the user, just a couple of clicks on the button “Next”. So, you have downloaded and started off the program. Great!
. By connecting to the server the icon will disappear . After the first activation you should see a connection table. 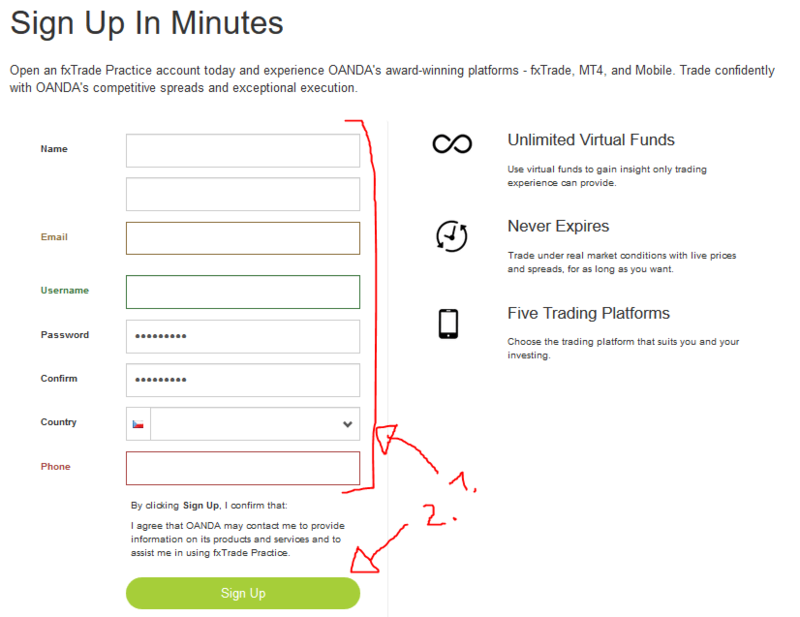 If not, you should press (in the left upper section) File -> Setup account. Now, a table containing servers has been displayed. The best option is to choose a server with the lowest Ping time and select Next> Thanks to this feature your program will work faster. Select a server with the lowest PING. Next, choose New demo account and fill in the following form. None of the data will be checked, so you can type total nonsense, such as “John Smith, Address 123, New York City”..
Would you like to download any strategy? You will import it in the program thanks to the following guide: How to use indicators and templates for binary options trading. Do you still have a problem? Don’t hesitate to write us below in the comments section!